The best lodge in the Turrialba & Cartago birding hotspot, home of the Snowcap! The position of Rancho Naturalista within the Talamanca Mountain range serves as a great magnet to many resident and migratory birds, over 430 species have been recorded from the diverse habitats within the area, including the large area of protected forest in the lodge grounds and surrounding adjacent land. 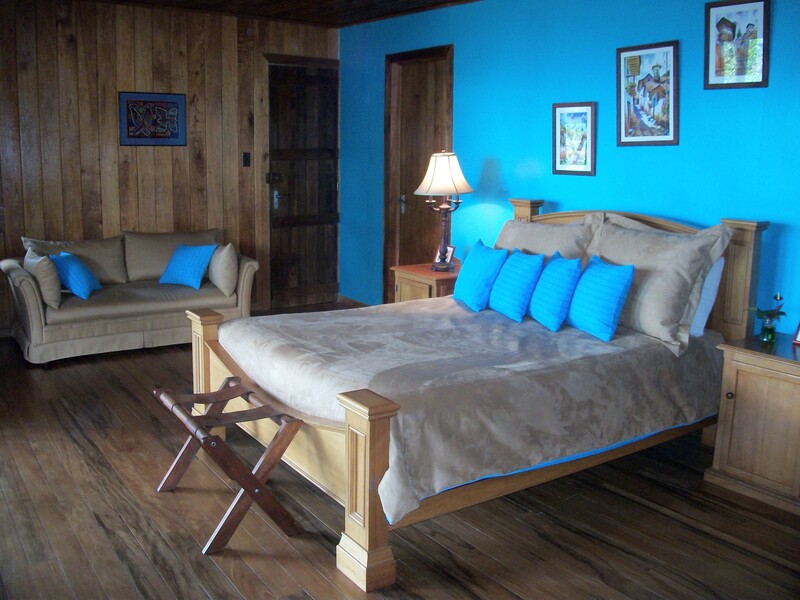 Rancho Naturalista is a family owned and operated lodge in a 57 hectares reserve. The main building of the lodge is a traditional Spanish colonial style. Rancho Naturalista has a large indoor/outdoor dinner area where you can bird while you eat! The lodge also features a world famous birding balcony upstairs in the main building of the facilities.